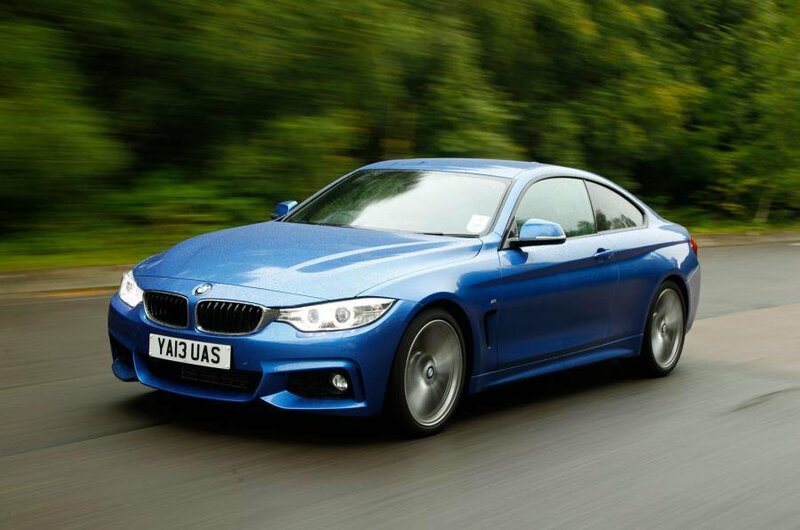 Deal of the Day: BMW 4 Series | What Car? The BMW 3 Series is consistently one of our most popular reviews at whatcar.com, so to kick off the weekend, we’ve found a substantial saving of £8771 off its coupe sibling, the 4 Series. After the large saving we found off the M235i last week, and another whopping saving on another BMW coupe coming up next week, this is the right place to be if you want huge savings on sleek Bavarian two-doors. The 435i M Sport is the closest you’ll get to an M4 without actually paying for an M4. The performance is more than adequate; there’s plenty of power all the way up from low revs. The 4 Series comes loaded with kit, so this high-spec 435i M Sport should have everything you need. Despite its M4-lite appeal, the 435i still manages a claimed fuel economy figure of 35mpg, although don’t expect to match this if you’re driving spiritedly. Refinement is our one main gripe with the 4 Series, with wind and road noise louder than they should be at speed. The 4 Series is comprehensively kitted even in low-spec form, so enjoy the huge saving on offer. You’ll find the deal on coast2coastcars.co.uk, just select New Car quote in the top-left corner, and follow the steps to take you to the BMW 435i.